wala na pala yung isang thread. 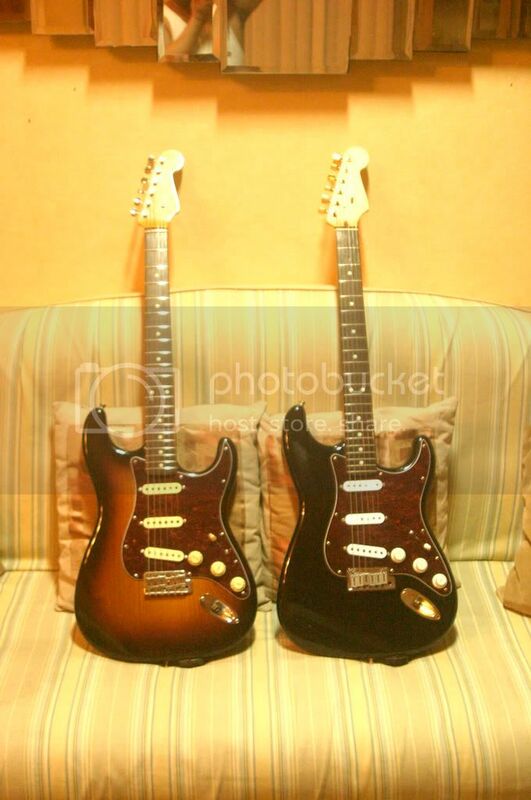 woohoo thirteenth month here we go!Parang gusto ko pagawa ng neck-thru strat kay Jon hehe. 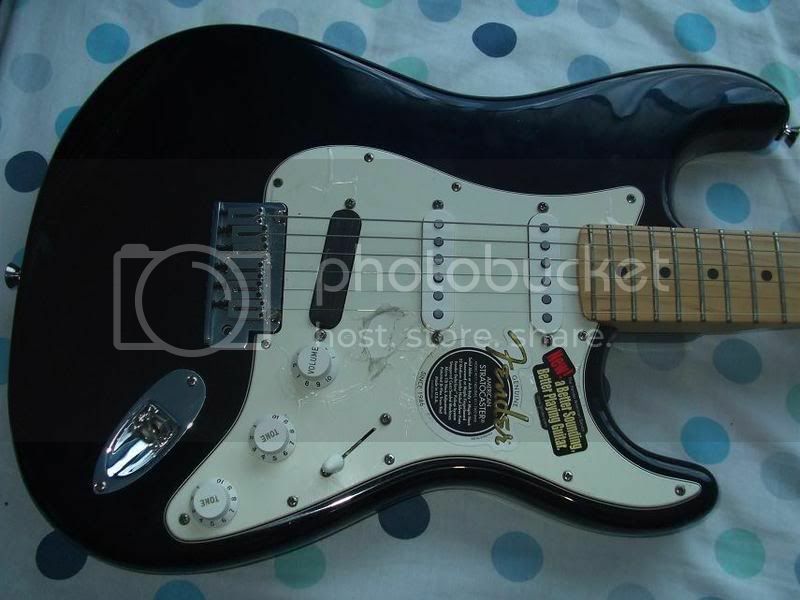 ano ung delta wiring tone!? Most of the time, I use the neck position - sarap talaga eh. I use the positions 2 & 4 depending on my mood. Sometimes I like it, sometimes I don't. I rarely use the bridge - I'm not a big fan of twang. And IMO, it sounds a bit thin. Although it works really well if I ant to cut through in the mix. 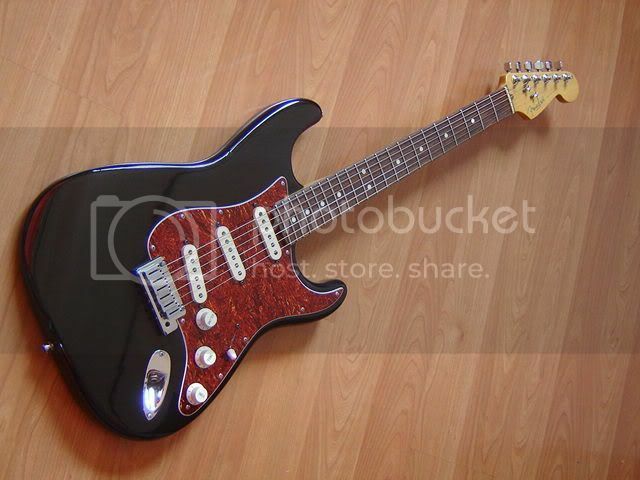 But I'm looking around for SC-sized humbuckers now... 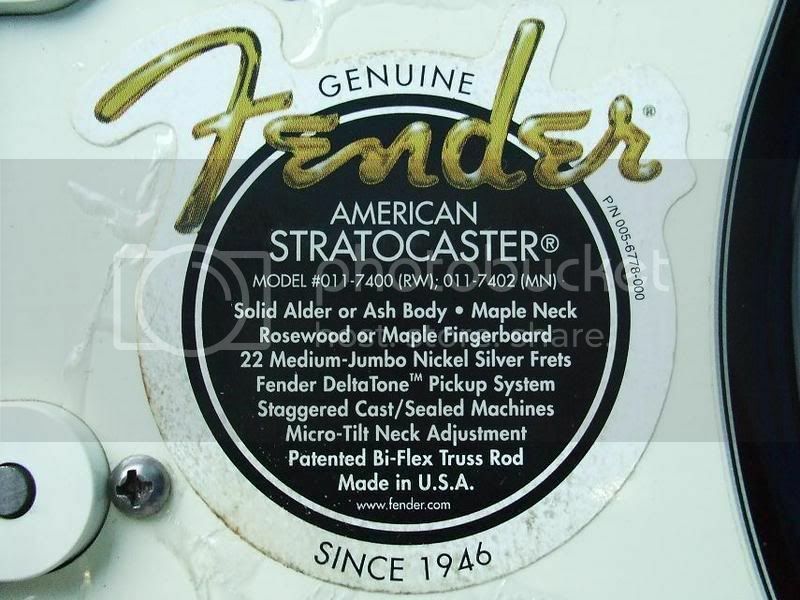 I watched a guy on Youtube & realized the possibilites with a humbucker at the bridge. Well as your callsign suggests you are not a true strat man! 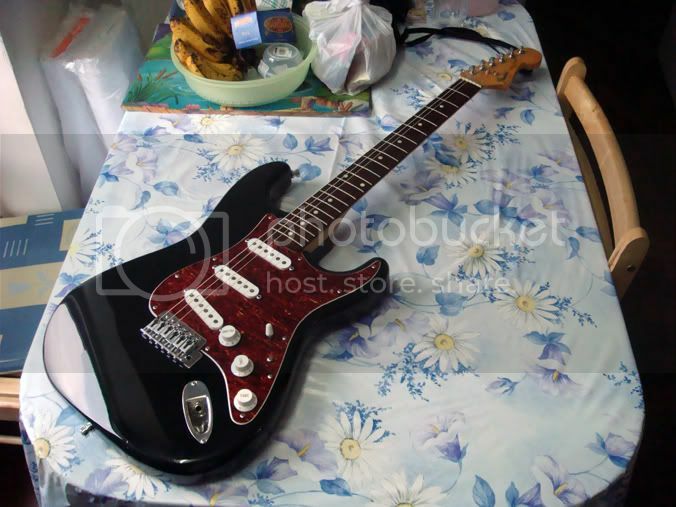 Gusto ko ng D'Pergo strat!!! 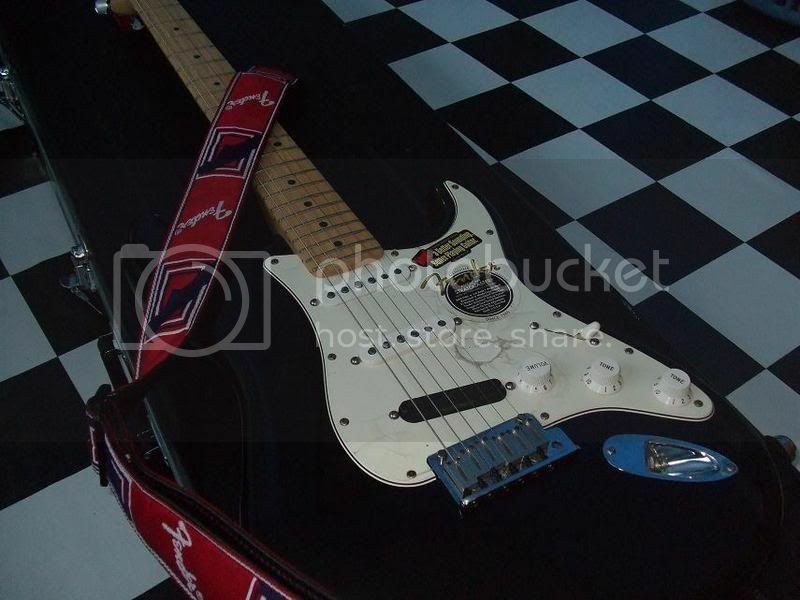 Strat influences? it started in the early 90's for me, jimi hendrix. later on clapton (witch made me look into more into the blues) and SRV, also there's buddy guy. 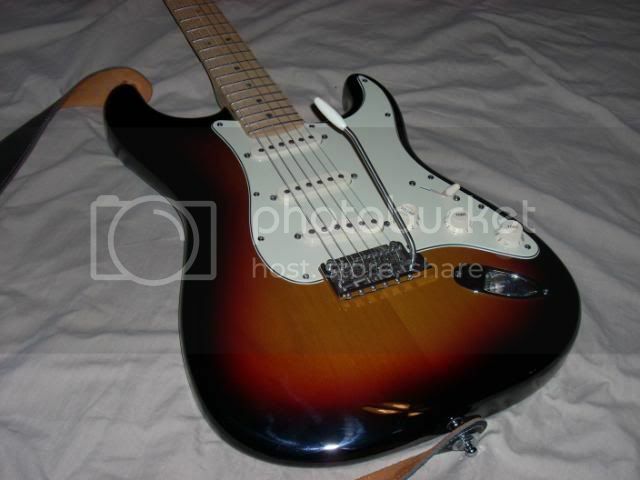 recently, john mayer made me look at a strat in a different way. with my strat connected to a DOD YJM308 and Boss BD-2, it gives me the sound i wanted. rhythms at the neck+mid switch position and only my DOD on, crunchy. 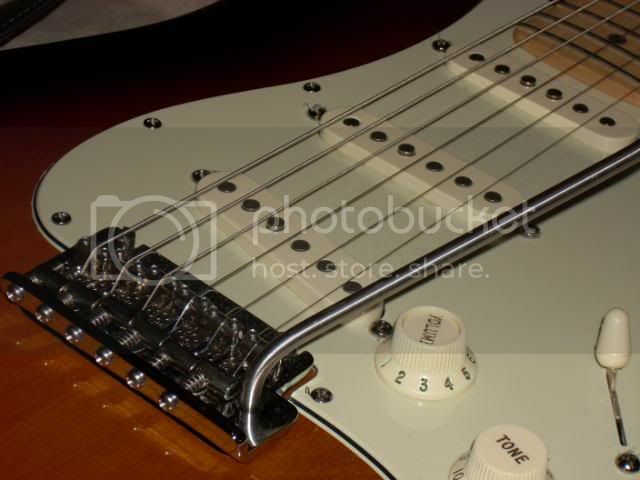 leads at the neck+mid or neck lang and my DOD with the BD-2 on, a whistling lead and long sustains.. sarap! 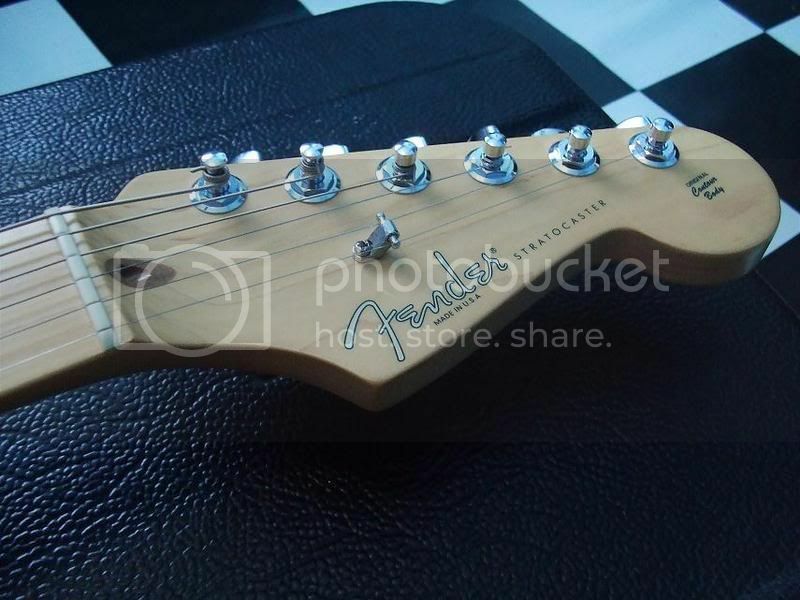 my Fender Standard Stratocaster MIM. 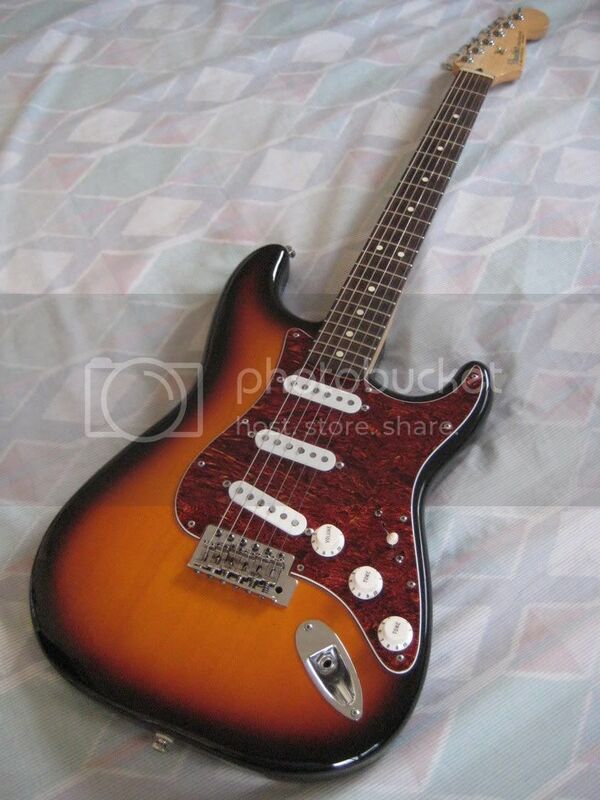 i use a dunlop 9's strings, Fender Custom Shop Texas Special PUPs, changed the pickguard from white to an All-Parts Tortoise and installed 5 springs at the back for a tighter more fixed bridge settings (i dont use a trem bar kasi). 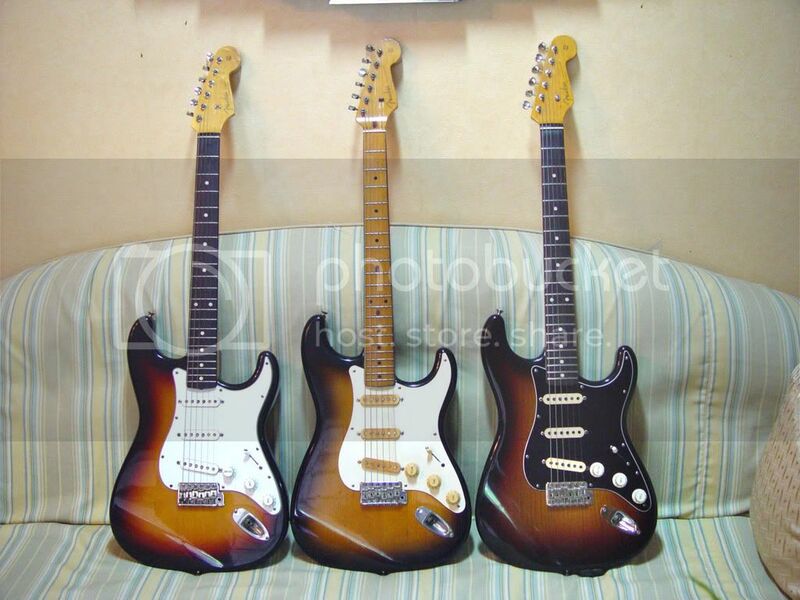 plus the basic set-up of Roadtone Guitars and there it is.. In my case...it's a tool thing. 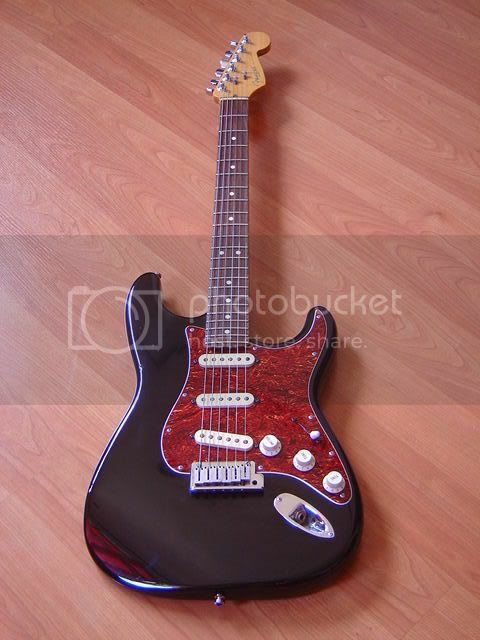 If you want a strat tone...you pick up a regular strat sss, vintage saddles, 5 way switch. Then if you want a hb tone...you grab a guitar with all HBs... an LP, a 335, a PRS....and so on. It's like forks,spoon, and knives for me. o... ipost mo pic strats mo Jon. meron naka-post noon eh. nasara lang ang thread. di naman honorable mention mga strats ko eh. si rondalla rockstar, ang dami! Bluenote, Chum.. magkakamukha ang mga strat natin. Antayin lang natin si brandey, para quadruplets. Hehehe. Kung babae siya coboy na babae na kahit saan pwede mong dalhin at sobrang sarap kausapin. Hahaha. 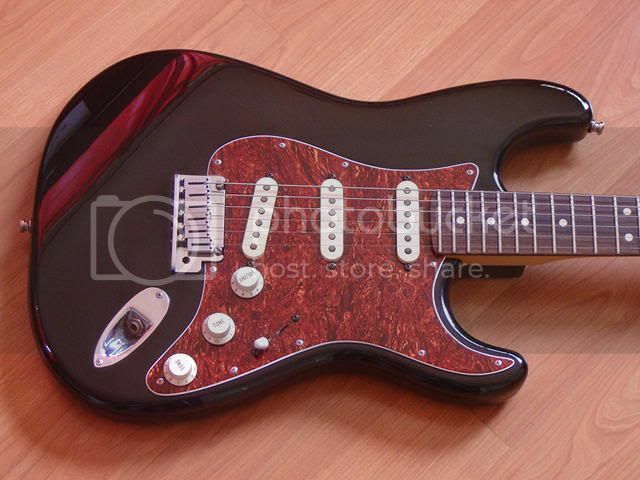 at the back of the pickguard, theres a foil looking skin, is that wat u mean!? Bad Behavior has blocked 70136 access attempts in the last 7 days.